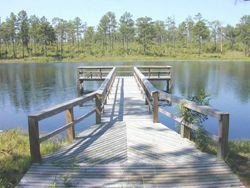 This page lists U-Pick farms and orchards where you can pick your own fruits or vegetables with your family in the Okaloosa County, Walton County and Bay County, Florida, Florida area. Five acres of Blueberries. Pick your own, or give us notice and we'll pick for you. Family oriented farm. Many varieties, pick and taste to find your favorite. Hours vary...check Facebook for updates. U Pick blueberries, cash or check only. U Pick blueberries by the gallon. Season usually runs mid may through mid June, but can vary. Call ahead. FRESH STRAWBERRIES ! 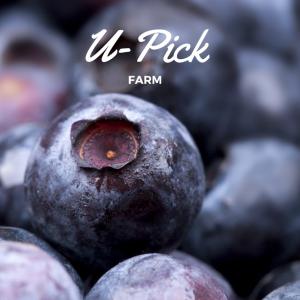 U - PICK or WE - PICK Family Fun and Good Times! 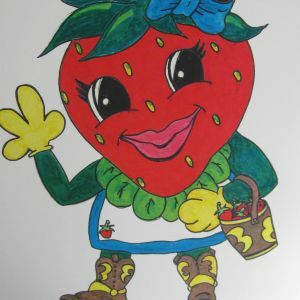 Come and join us at the Strawberry Farm !!! We can't wait to see you there ! 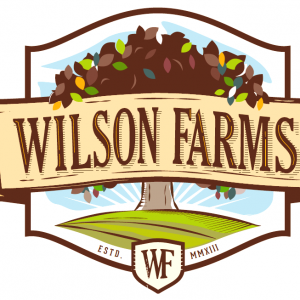 Wilson Farms is a local and family owned commercial and U-Pick Blueberry Farm!